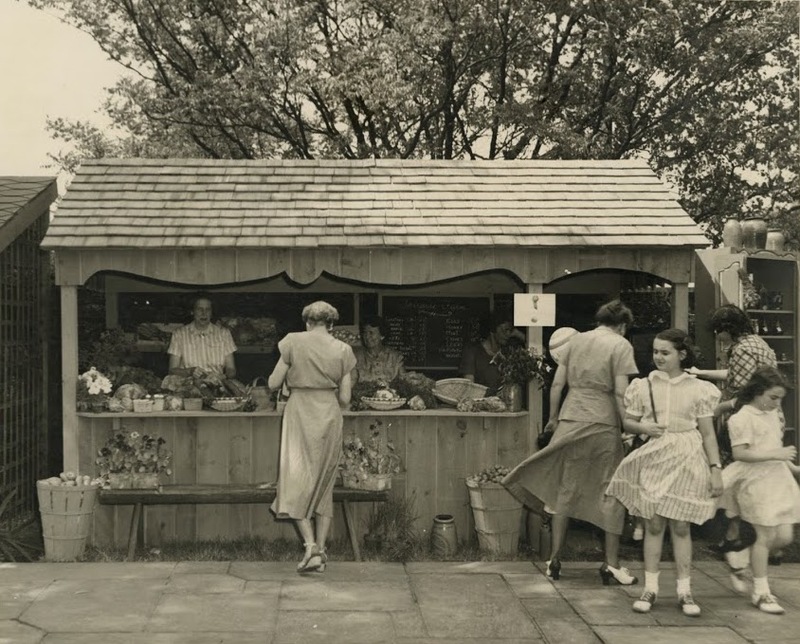 The Garden Club of Allegheny County (GCAC) was founded in 1914 by a group of men and women passionate about gardening, horticulture, conservation, and civic planning. 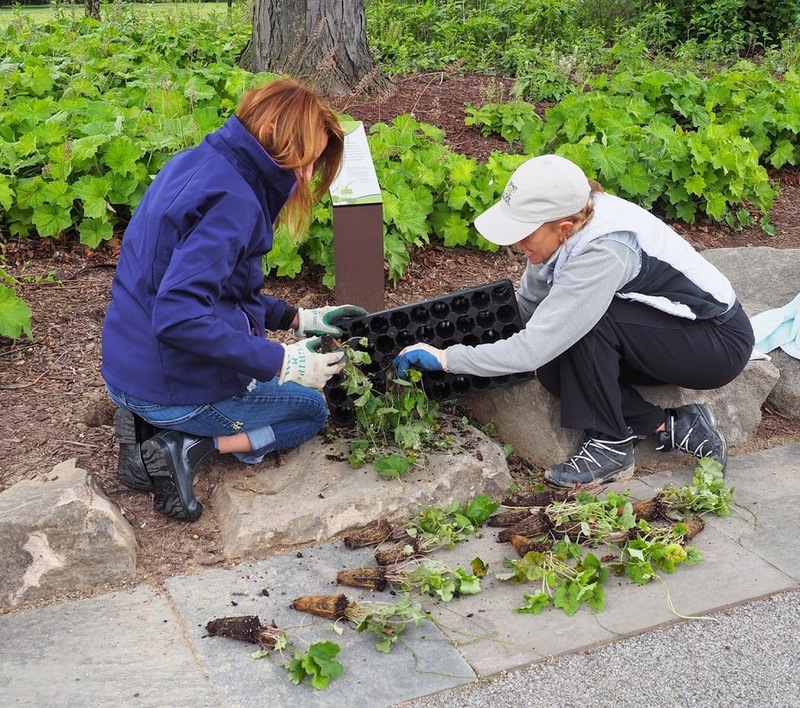 Our 100-year history tells the story of our Club’s dedication to promoting conservation, civic planning and planting, gardening and design, and horticultural education. Our members translate their passion into action that transforms individuals and communities.